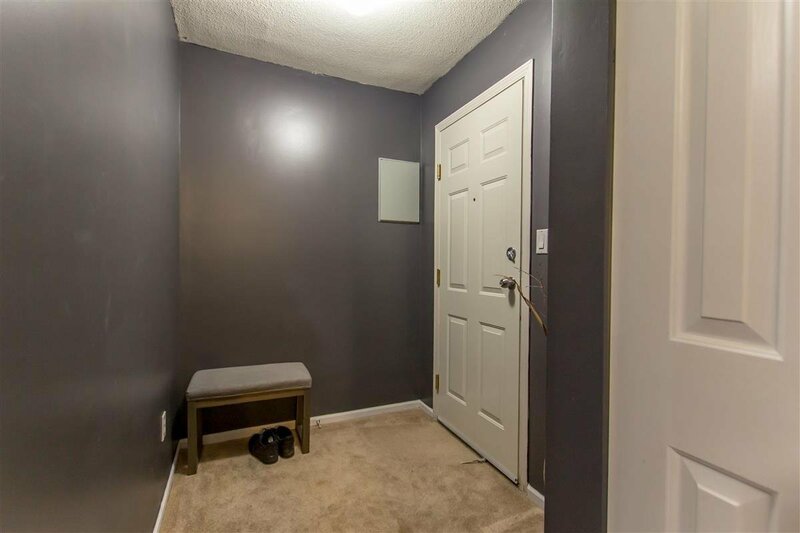 Welcome Home this is it! 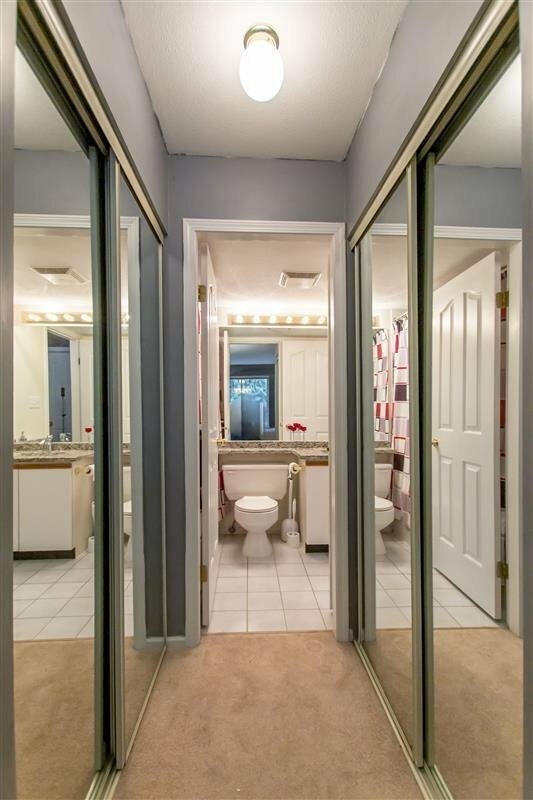 Location Location. 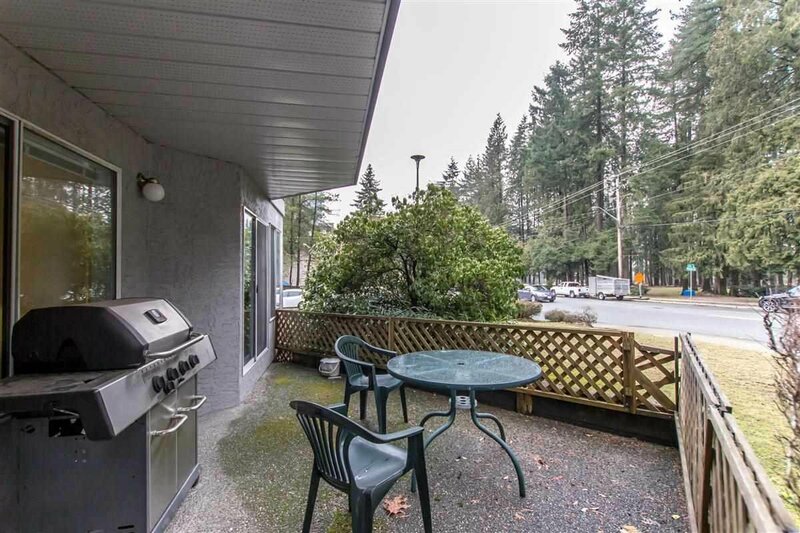 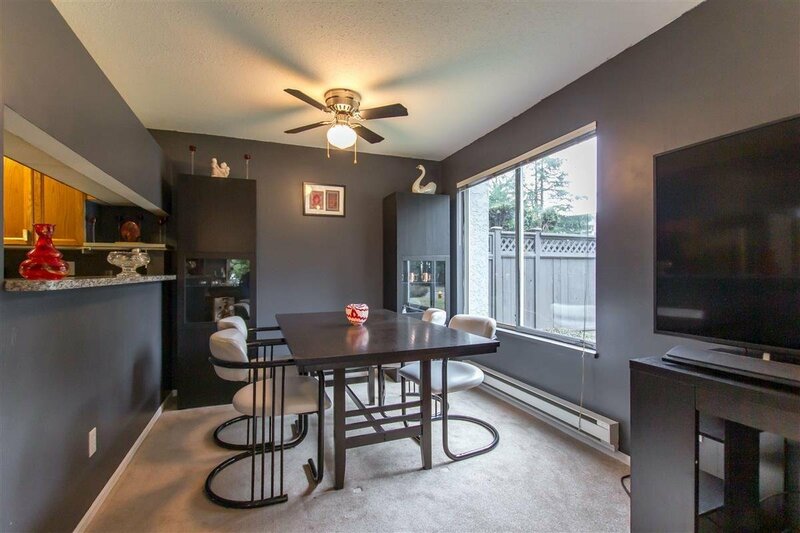 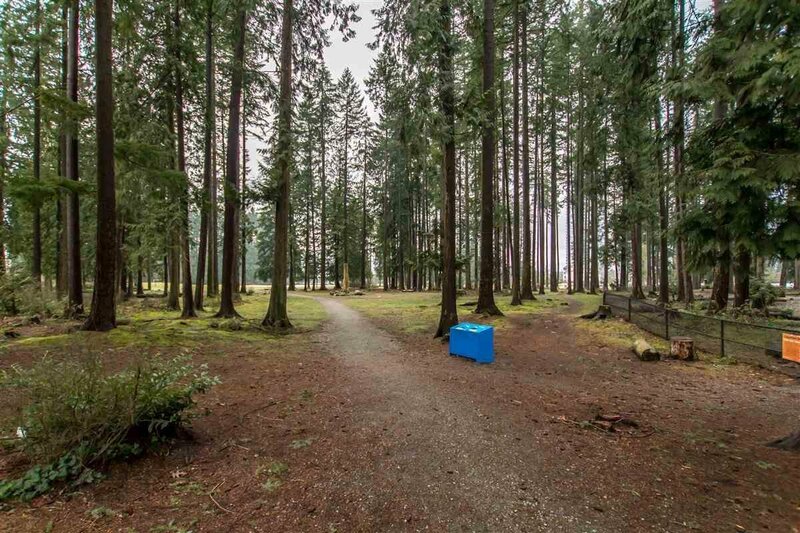 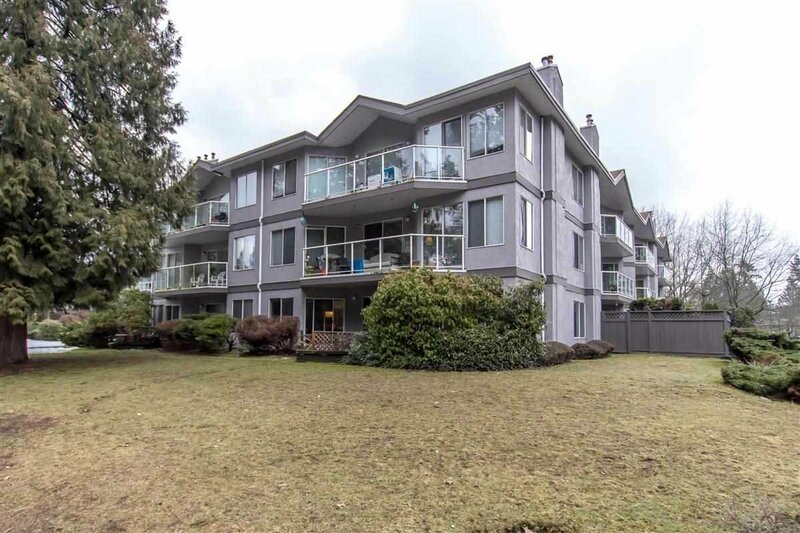 Just a few short blocks from sky train in the heart of Coquitlam's Town centre, a block from the lovely paths around scenic Lafarge lake, College, schools, swimming, recreation, great restaurants, theatre, arts it is all right here. 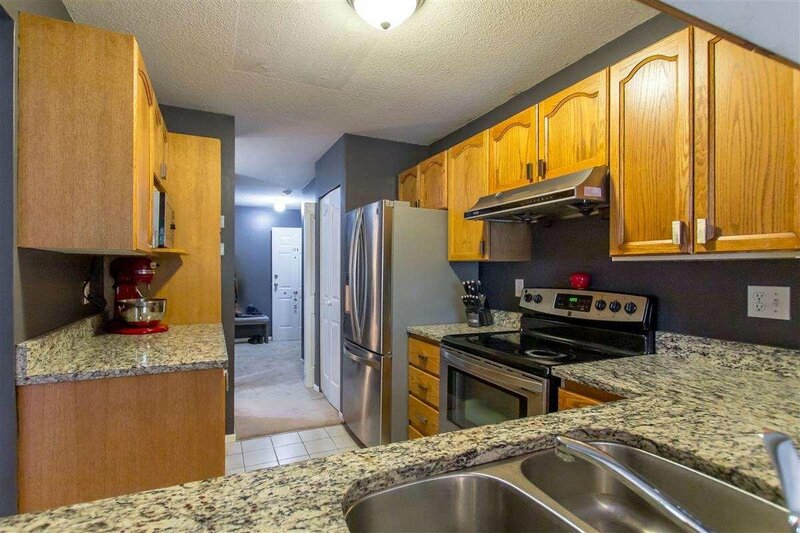 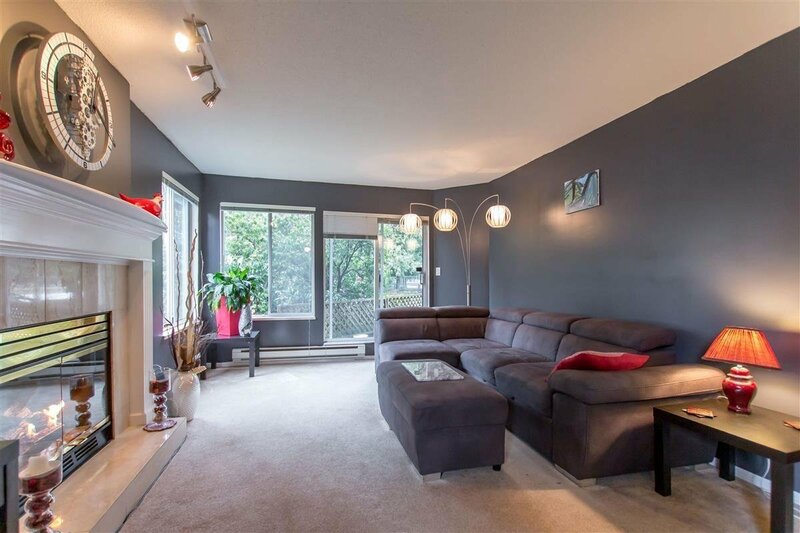 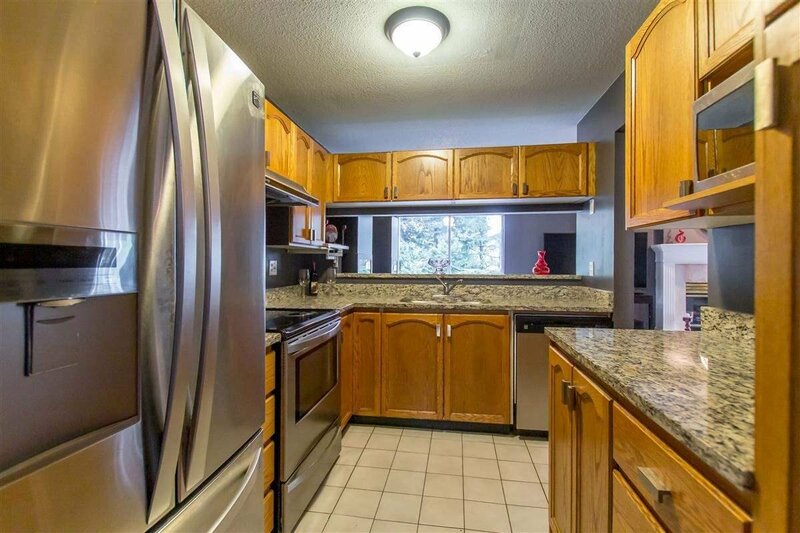 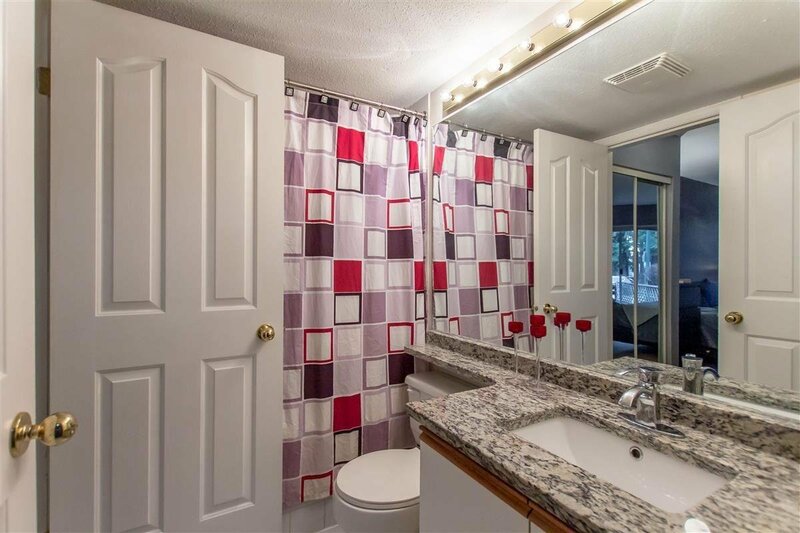 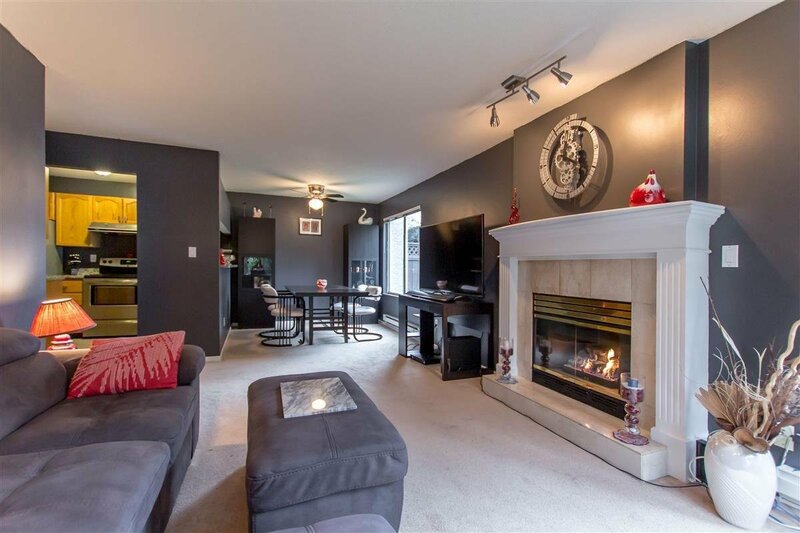 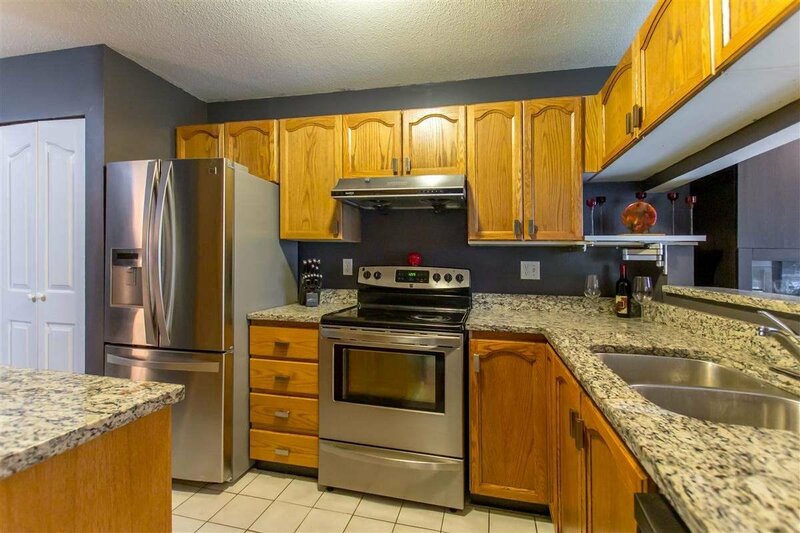 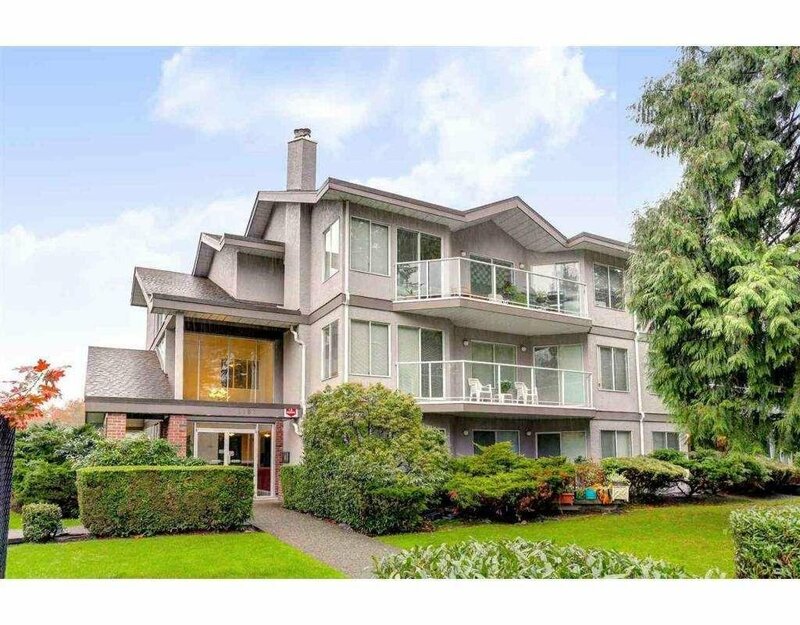 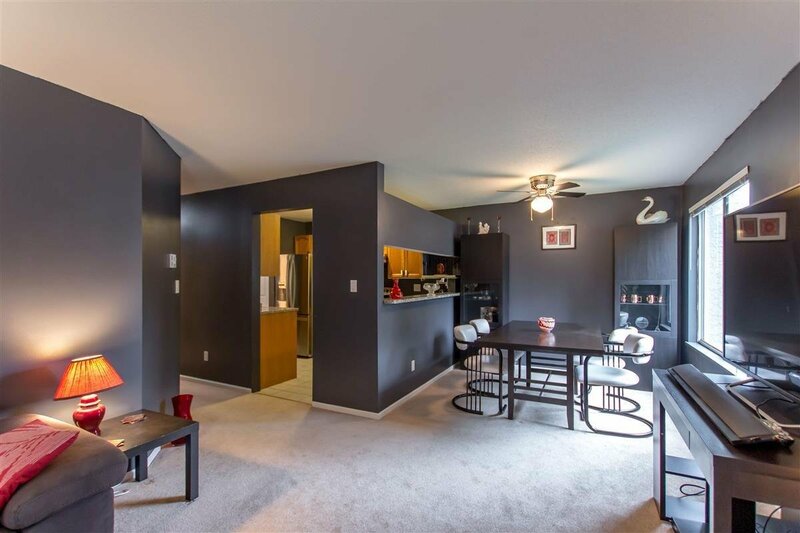 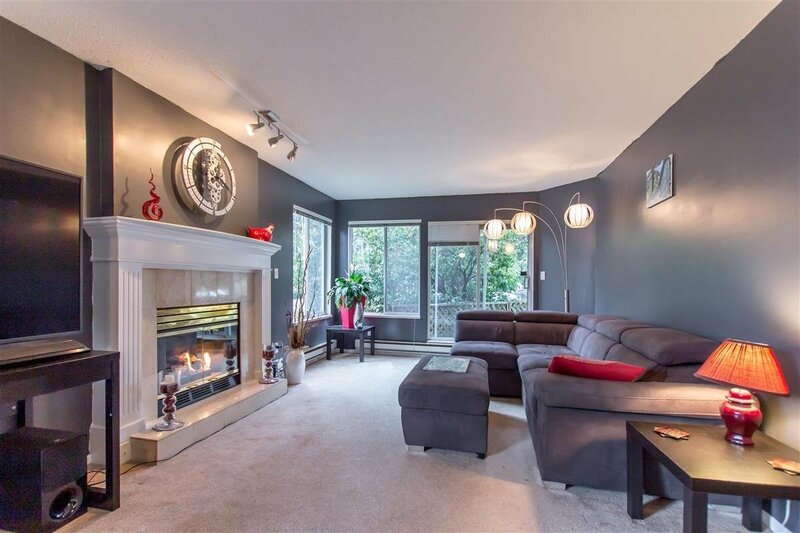 Your lovely new home is extensively renovated with oak cabinets and Granite counter tops. 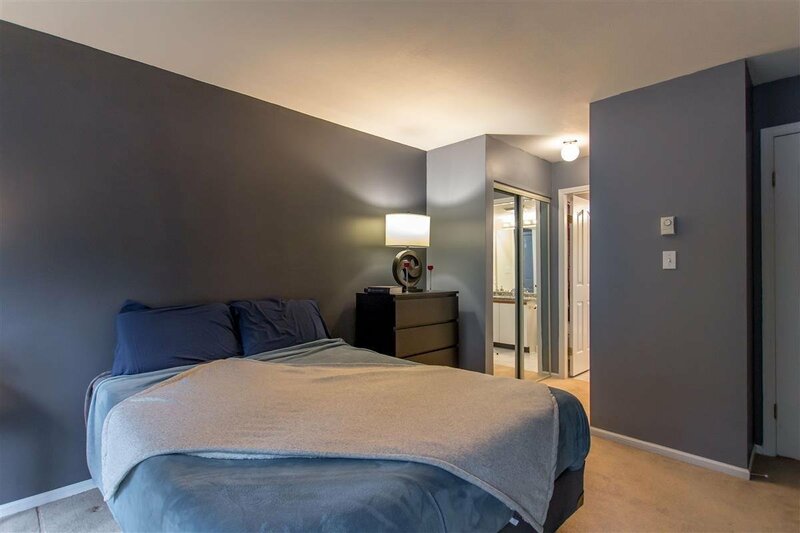 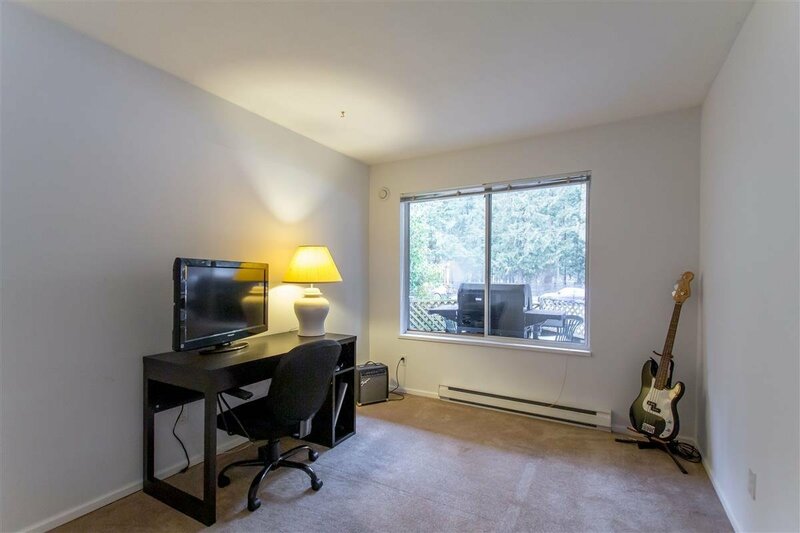 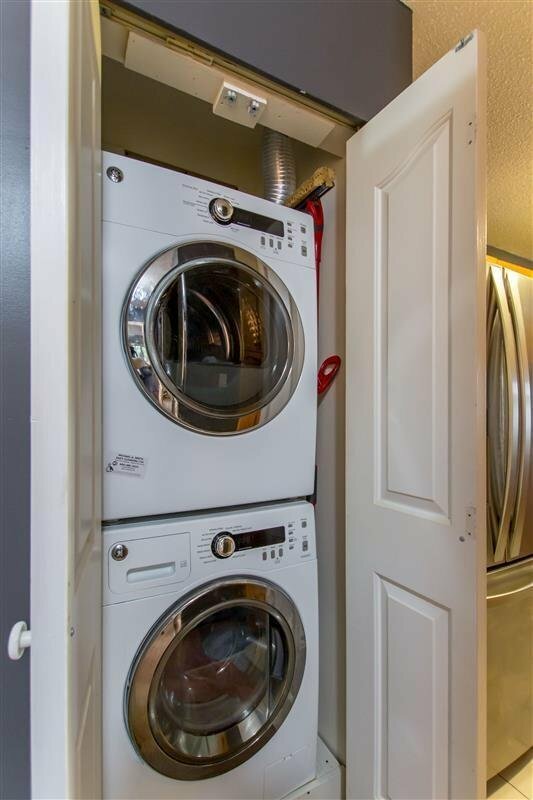 2 spacious bedrooms, walk in closet, in suite laundry, lots of windows being a corner unit. 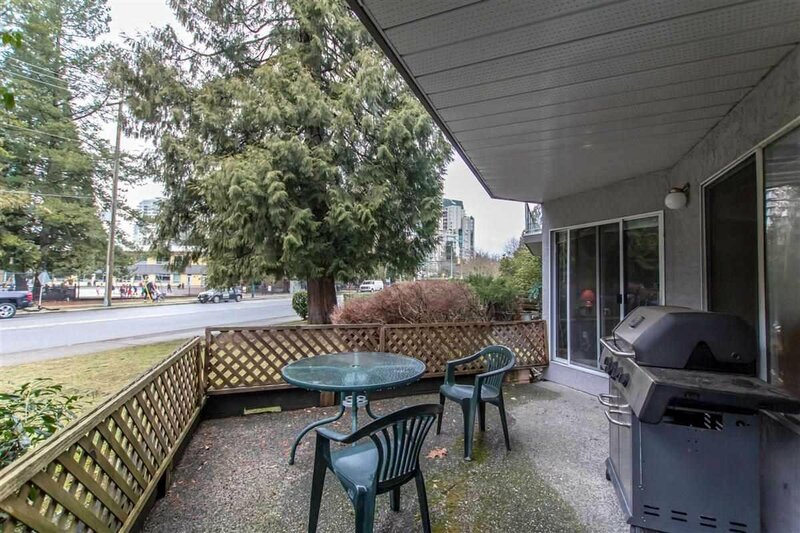 One more fine feature that sets this property ahead of the rest is the fenced 150 square foot outdoor, partly covered, ground floor patio, guaranteed to give you year round enjoyment. 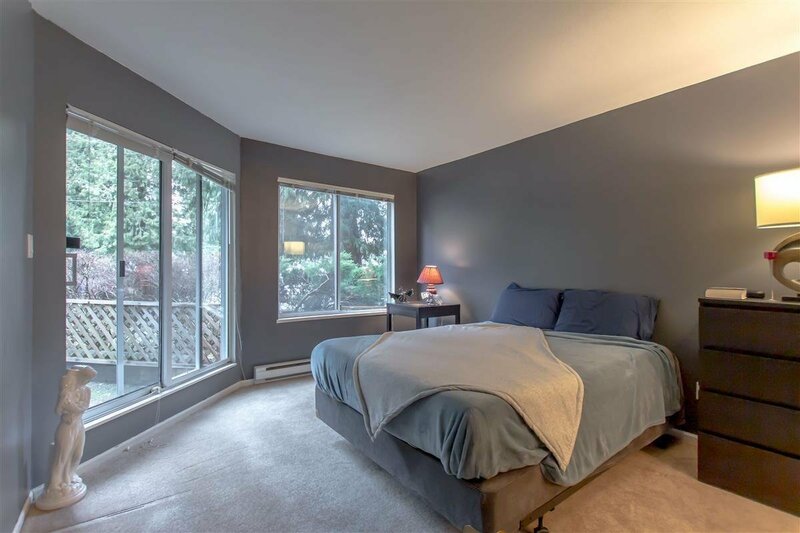 Easy to view Call now!